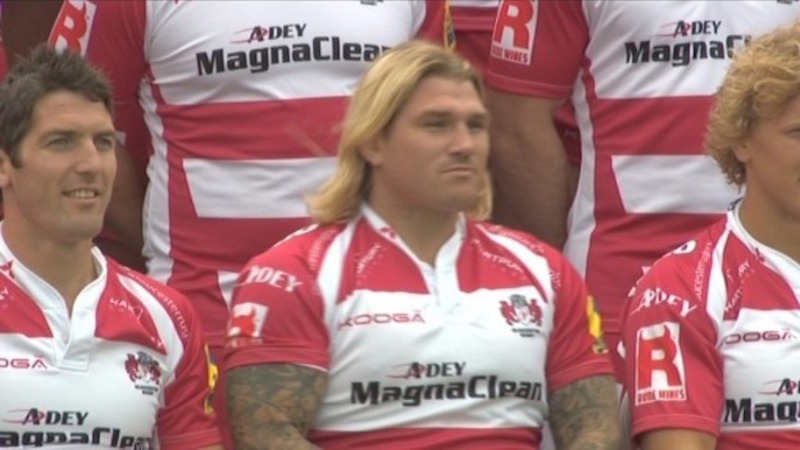 Gloucester Rugby have confirmed Richard Hibbard will leave the club at the end of the current season to pursue a playing opportunity in Wales. The 34-year-old joined the Cherry and Whites from Ospreys on a three-year contract ahead of the 2014-15 season. Hibbard was under contract for another season following this one and admits that he’ll leave with a heavy heart, albeit with great memories, but that the opportunity to finish his career where it began, in Wales, was too good to turn down. “It’s been an incredibly difficult decision. The reason it’s been so tough is that I’ve become so attached to Gloucester during my time here. I’ve probably played some of my very best rugby in Cherry and White and I’ve enjoyed it so much. “My family have been made to feel so welcome, we’ve made friends for life, on and off the field, and we’ll always think of Gloucester as a home from home. “The support is second to none, whether it’s the roar of the Shed before kick-off, meeting and talking to supporters around the City or seeing them proudly wearing the colours when we’re on the road. “Gloucester’s become a real part of me, and always will be and I’m proud to be able to say that. I hope people can see that I’ve bought into that, have always given it 100% and promise that I will continue to do so for the rest of my time here. “Johan talks about leaving your imprint on a club when you move on and, when the time comes, I hope I’ll be able to look back on my time and feel that I’ve done that. The future looks exciting, there are some talented young players coming through and I hope the Gloucester supporters will be rewarded for their incredible loyalty by the team tasting success.